With Gov. Scott's Lt. Governor 'Shortlist' Getting Shorter, Does Anyone Want The Job? 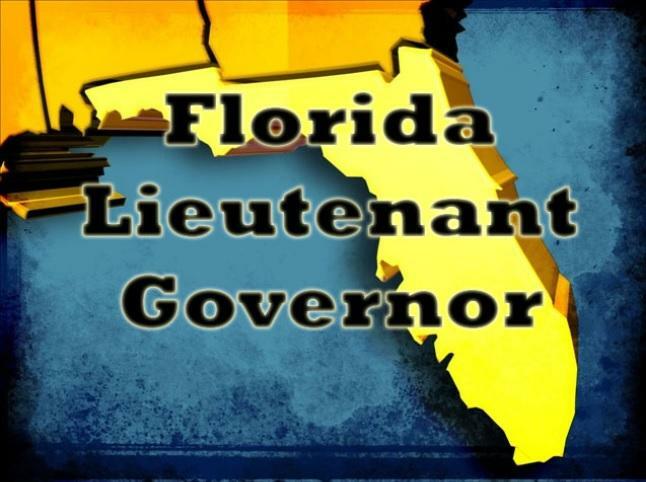 Florida Governor Rick Scott’s so-called shortlist for Lieutenant Governor is getting shorter. Over the last few days, two people have announced they’ve dropped their names from consideration. So, is that a sign that no one wants to be Scott’s second-in-command?